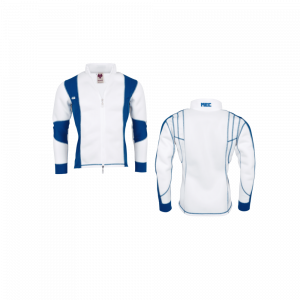 Add on for Full Bore Prone Jacket – Buckle closures and extra ventilation. This is a product add for the Full Bore Prone Jacket. 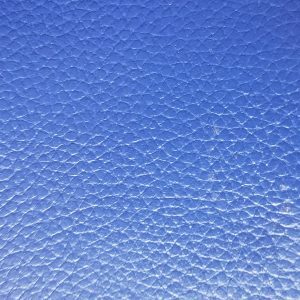 Leather letters for pants, jackets, etc. 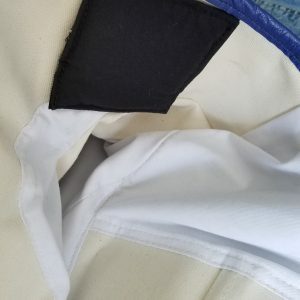 This is a left-handed shooter jacket. 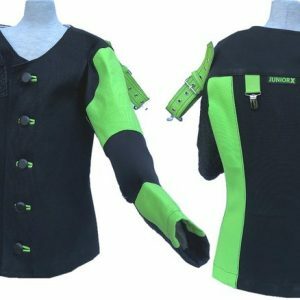 The jacket that grows with you! This is a special order product. We do not currently keep it in stock. Our fashion sense knows no bounds! 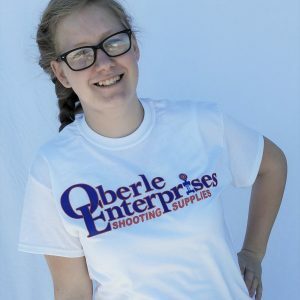 Get your Oberle Enterprises t-shirt here. 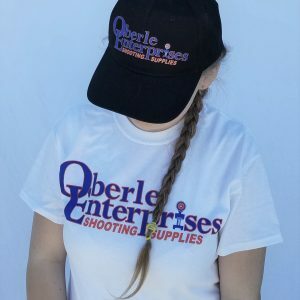 If you get a shirt, you must also have a hat. Don’t go out of the house without matching. We just can’t have that. Velcro adjustable closure at the back ensures a good fit for everyone.